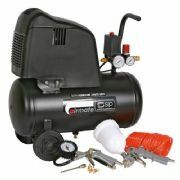 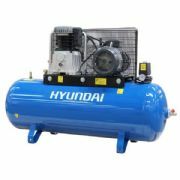 Huge range of Air Compressors from belt driven, petrol and electric/submersible models. 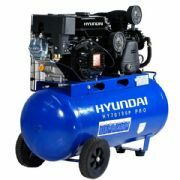 We stock the biggest brands including Hyundai and BE Pressure. 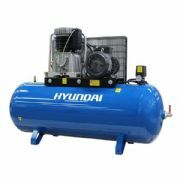 From DIY air compressors which are ideal for home use, to professional air compressors which are suitable for work and industrial purposes.